Saif Ali Khan, who is currently filming for the upcoming film Baazaar, was snapped at the Lilavati Hospital in Mumbai on April 22, 2018. 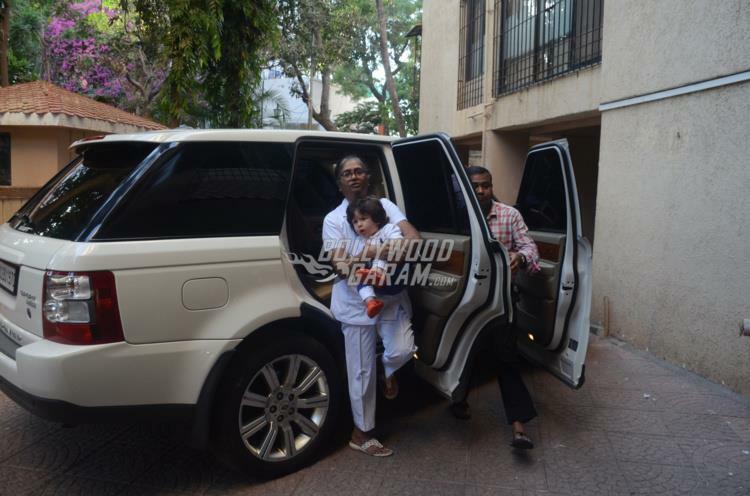 On the other hand son Taimur Ali Khan was snapped on a casual outing with his nanny in Mumbai. Saif looked tired during his hospital visit but still managed to keep up a smile for the paparazzi. 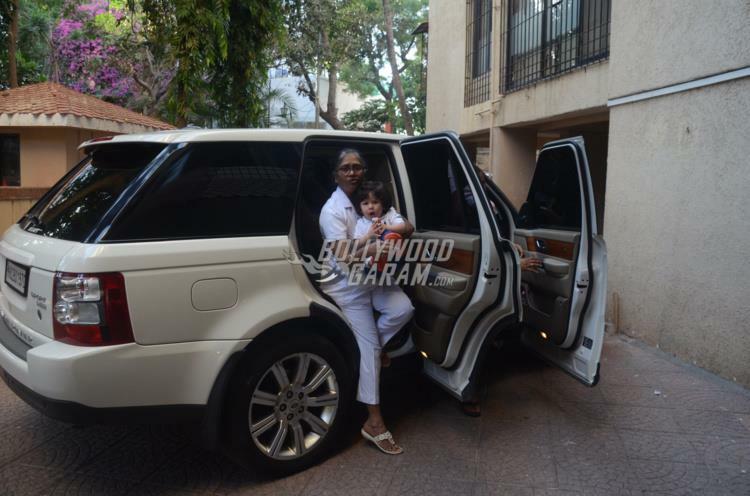 Taimur looked adorable in the arms of his nanny. The little one was seen in a white t-shirt and blue pants as he made his way out of the car. Kareena Kapoor and Saif Ali Khan’s son Taimur has been in news since his birth on December 20, 2016. The Udta Punjab actress took a maternity break, got back to shape and is now ready to get back to films. 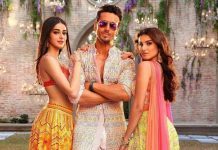 Kareena will be seen in the upcoming film Veere Di Wedding which will also star Swara Bhaskar, Sonam Kapoor and Shikha Talsania.